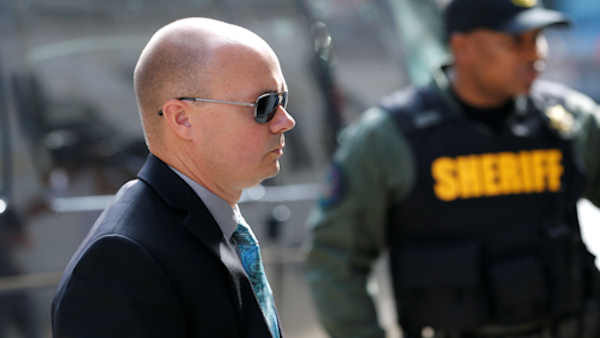 BALTIMORE, MD -- A Baltimore judge has ruled in the trial of one of six officers who had been charged in the April 2015 death of Freddie Gray. Lieutenant Brian Rice has been found not guilty on three charges, including involuntary manslaughter, misconduct in office, and reckless endangerment. Gray died after his spine sustained a severe injury while in the back of a police transport van. Rice was the highest ranking of the six police officers charged in the high-profile case. Already, there's been a mistrial for one officer and two others were acquitted. Prosecutors have yet to secure a conviction.